Sound City may be the elephant in the room, but Getintothis’ David Hall is here to steer you through the best of this week’s live dates. After a few false starts, it looks as if summer is finally upon us, and Liverpool responds in kind with the mighty Sound City limbering up on the sidelines. Festival season gets into full swing this week, with a run of killer outdoor shows warming the Merseyside faithful up for the weekend ahead. But that would be getting too far ahead of ourselves however. 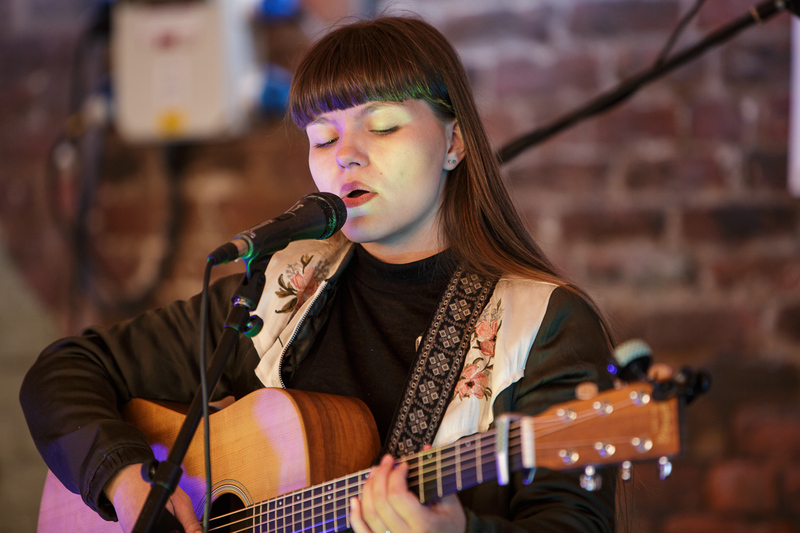 For now, there is a whole raft of regular-sized gigs to take in all over Merseyside, from household names and established favourites, to new up-and-coming acts desperate to achieve breakthrough. All in all then, it’s just a regular week in one of the world’s greatest musical cities. 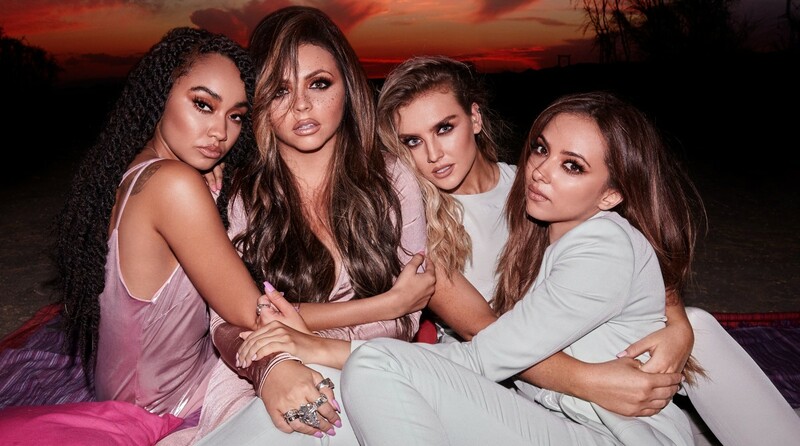 The unstoppable pop force of Little Mix keeps a season of summer gigs swinging at Tranmere Rovers’ home ground, following on from the weekend’s Libertines and Madness dates. Flourishing in the Liverpool music scene and fresh from a GIT Award gig, I SEE RIVERS promise a night of blissed-out tunes with Josh Flowers along for the ride, all in the sumptuous surroundings of the Cain’s Brewery courtyard. 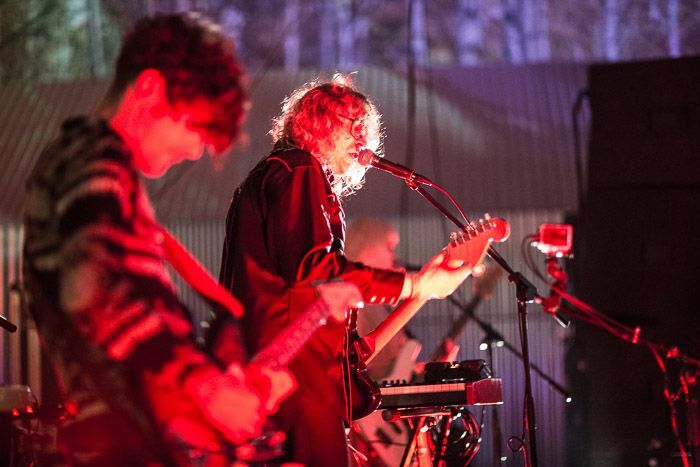 Not content with a new EP just released in March, the Montreal maestros aim to perform their classic album The Besnard Lakes Are The Dark Horse in full, on a night of two sets which should prove nothing short of epic. Support comes from Oliver Wilde. 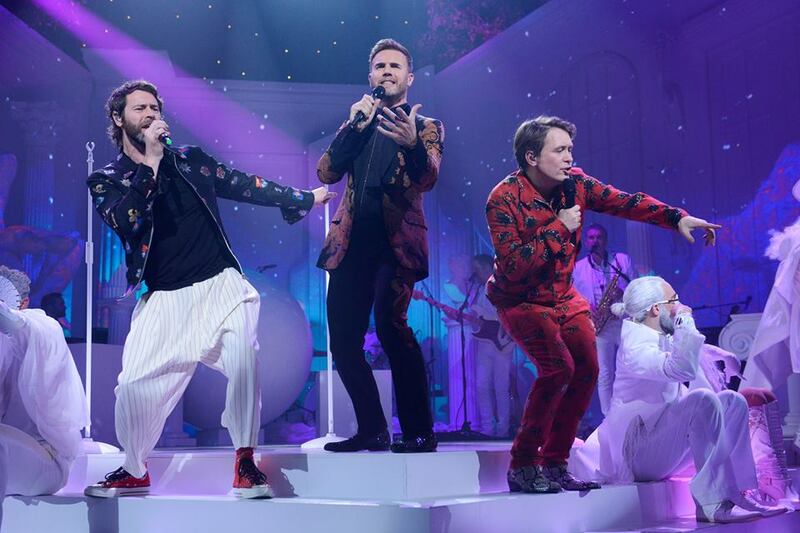 The once-five, then-four, then-five, now-three-for-some-reason piece ‘man band’ go another round at the nation’s arenas. “So come on, so come on, get it on, don’t know what you’re waiting for,” as somebody whose name escapes us once sang. Support comes from All Saints. The Sheffield synth-pop originators open up a string of Clarence Dock gigs ahead of Sound City. With support from Art of Noise members, plus A Certain Ratio, the groups come together to celebrate a pioneering evening of British electronic music. 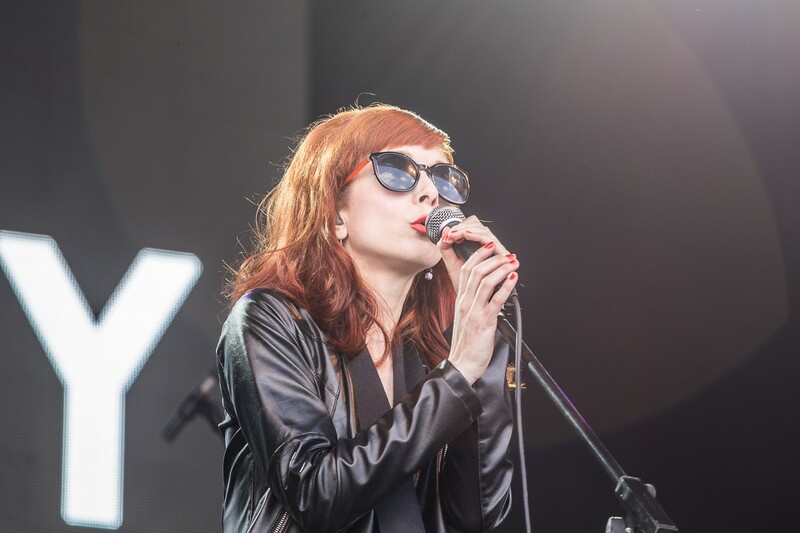 The hottest ticket in town ever since its announcement, the Velvet Underground great celebrates the 50th anniversary of that seminal album with a waterfront gig sure to be etched into Merseyside folklore. 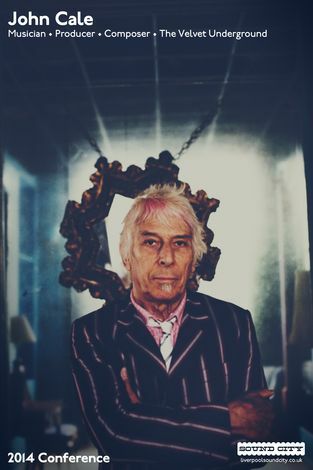 The extensive support roster features special guests The Kills, Gruff Rhys, Clinic, Nadine Shah, Fat White Family and Wild Beasts. The lynchpin of Liverpool’s festival season unleashes possibly their strongest lineup so far, with highlights up and down the billing from the likes of The Vryll Society, Peaches, The Cribs and Metronomy. It’s sure to go off on the shores of the Mersey, as ever. 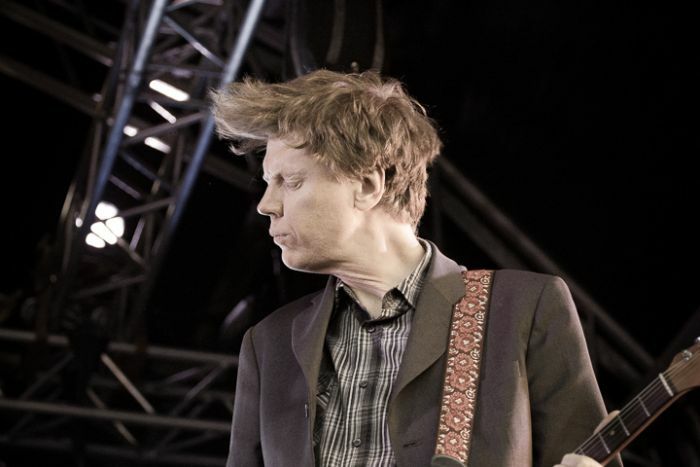 Former Sonic Youth head honcho Thurston Moore continues his Liverpool love affair next week, and is back in the city to celebrate 50 years of the Mersey Sound poetry anthology. 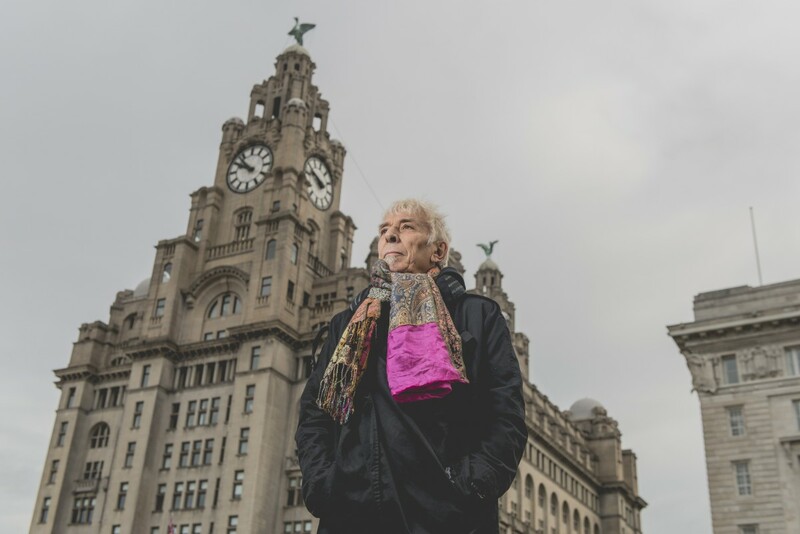 Moore released his latest solo effort Rock n Roll Consciousness last month, and plays to a Liverpool crowd in the sumptuous surroundings of St George’s Hall; it’s sure to be an event not to be missed.